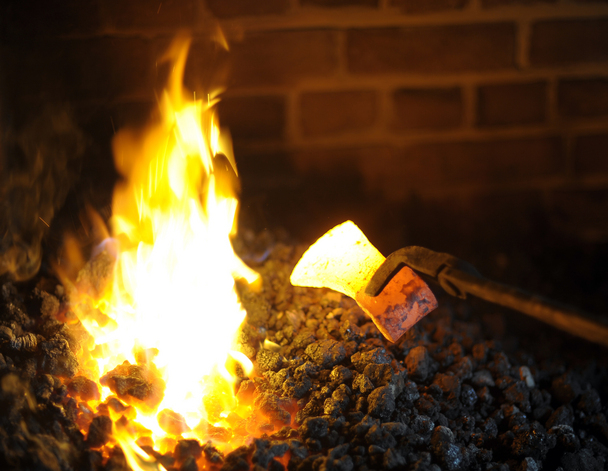 High quality forge coke for blacksmiths, produced in the Monckton Coke Works in Barnsley, the only coke works left in England. 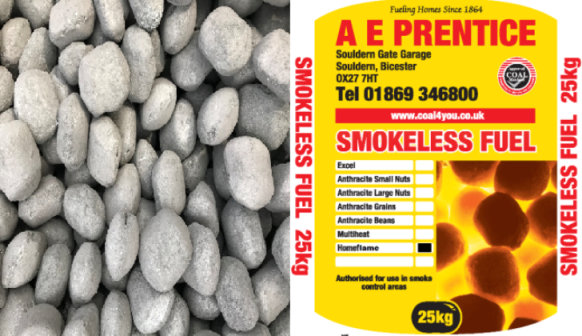 Smokeless fuels for open fires, multi-fuel stoves, room heaters & cookers. Available delivered across the UK for 10 bags and up. Established in 1864, now with the sixth generation in the business. 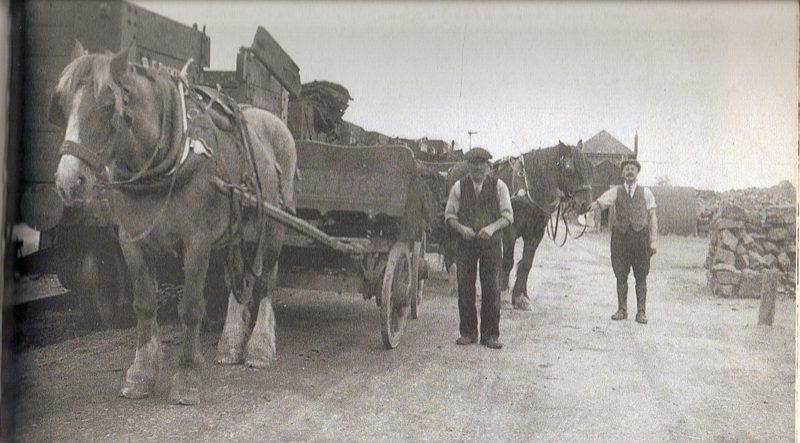 We have been supplying fuel for fires for over 150 years! 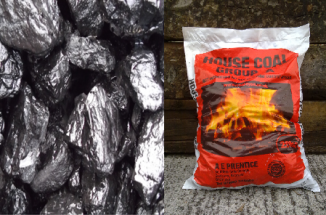 British mined premium quality house coal, available in small & medium pieces. We are a family business based in Oxfordshire. 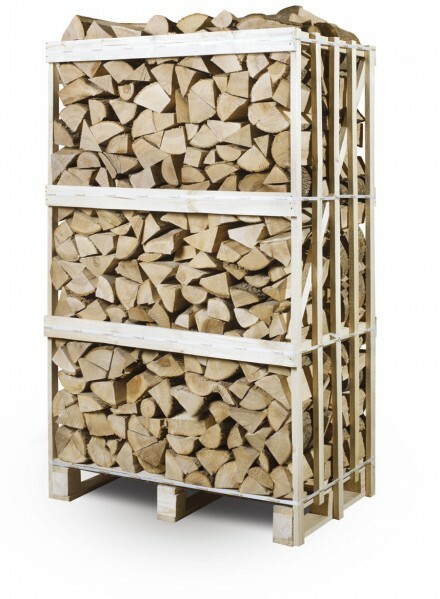 Supplying quality British house coal, smokeless fuels, kiln dried firewood, kindling wood, coal bunkers, firelighters. Delivery available across the UK with orders starting at 10 or more bags, if you live locally please visit our local delivery website and see how much you can save.